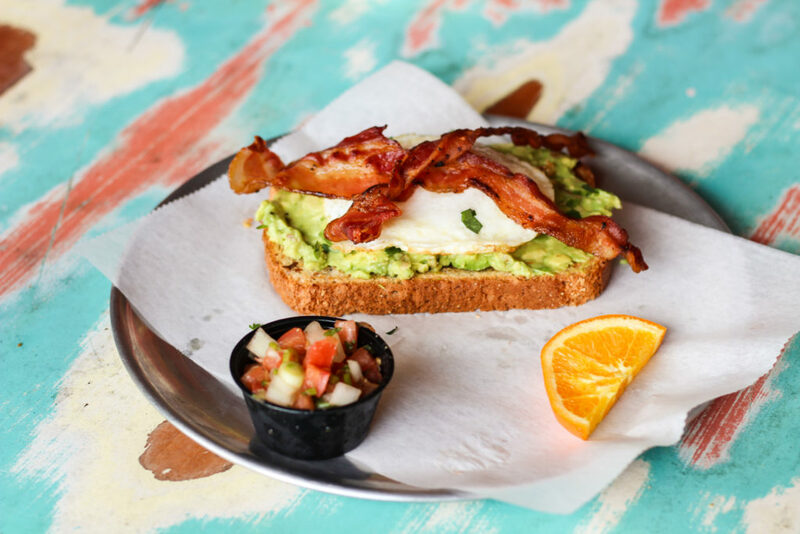 Looking to switch things up with a new restaurant for your breakfast or lunch? The Local Market is one place you absolutely HAVE to check out at some point. Here’s why.. The Local Market makes almost everything from scratch. All of their meats are brined in house and roasted on a French open flame rotisserie. Their menu consists of an extensive selection of delicious sandwiches, along with salads, and an all-day breakfast menu! 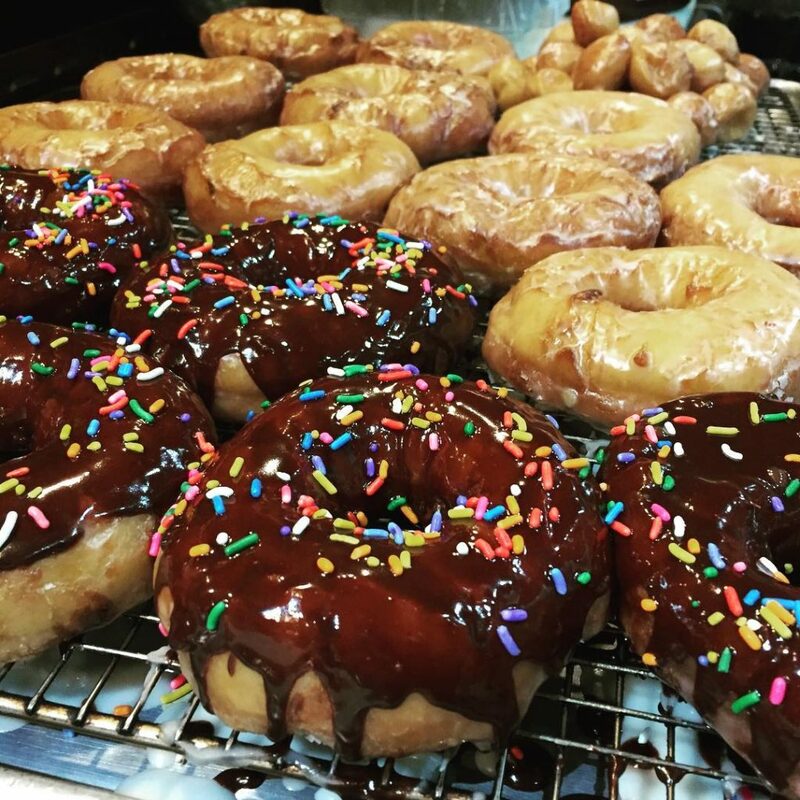 Their donuts are made in house, along with smoothies and juices. On top of that, you’ll also find goods like their homemade jams and jellies for sale. While The Local Market makes a ton from scratch, they utilize local ingredients as much as they can. Bread for their sandwiches is all made by Bon Appetit bakery in Fort Walton Beach! On top of that, they use local produce whenever possible. Not hungry for breakfast or lunch? Local Market also has a great selection of local goods you can pick up, including beer, local honey, locally made popsicles, ice cream they make in-house, and jarred jellies! Additionally, they have a great selection of wine. The Local Market donates 1% of all sales to American Lunch. American Lunch is a local nonprofit, providing hot meals to people in need. The Local Market makes hot and healthy meals, which they then transport in their food truck, so that even those that don’t have transportation to the restaurant can get a hot meal. We love our community and we love feeding people. American Lunch is simply an extension of our passion to serve good food. The Local Market is open everyday from 7 AM – 3 PM. They’re located next door to La Paz in Destin! Give them a try next time you’re around! Also, keep an eye on their Facebook page for their daily specials. 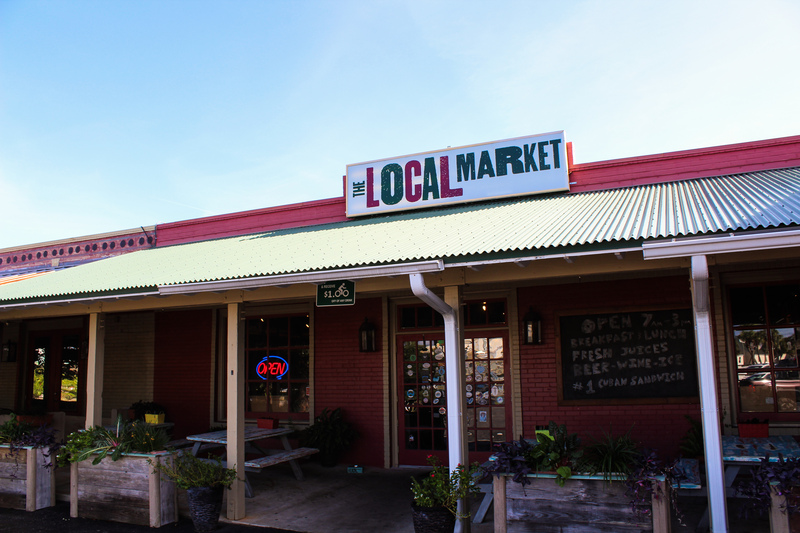 Have you tried The Local Market yet?